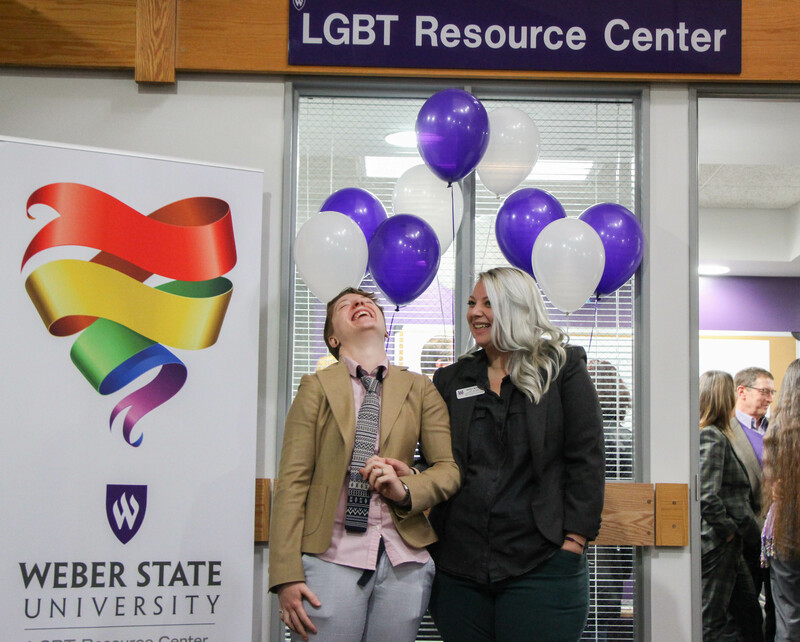 The Weber State University LGBT Resource Center staff said they are proud the campus will celebrate LGBT National History Month in October, National Coming Out Day on October 11 and LGBT Pride Week on October 10–14. The observance of LGBT History Month began in the U.S. in 1994 and highlights the history and civil rights movements of the LGBT community. The LGBT center will continue the tradition of celebrating LGBT Pride Week with a series of events. Each day of LGBT Pride Week the Center will highlight a different issue. To kick off the week on Oct. 10 at 1:00 p.m., the LGBTQIA Support and Discussion group will provide the opportunity for students to gather to learn and share about coming out, self-acceptance, family issues and relationship challenges. The meeting will be facilitated by Chris Chapman, a psychologist from WSU Counseling and Psychological Services Center, and Jayson Stokes, director of the LGBT Resource Center. On Oct. 11, the Center will recognize National Coming Out Day, which celebrates the 29th anniversary of the day half a million people marched on Washington for Lesbian and Gay Rights. Catherine Shackelford, LGBT+ Awareness Chair on the WSU Diversity Board, said, to her, National Coming Out day is a big deal. The LGBT Resource Center will be in the Shepherd Union Atrium on Oct.13 from 10:30 a.m.–1:30 p.m. for the LGBTQ Resource Fair. There will be a variety of groups and information on LGBTQ identities and the opportunity to learn about the experiences of students who identify as agender, asexual and aromantic. Oct. 14 will feature a student panel discussion on coming out LGBTQ in the Wildcat Theater of the Shepherd Union Building. Students will share their own experiences and challenges of coming out. The panel will take questions from the audience. Stokes said it is important to him to have a public display during LGBT Pride Week. 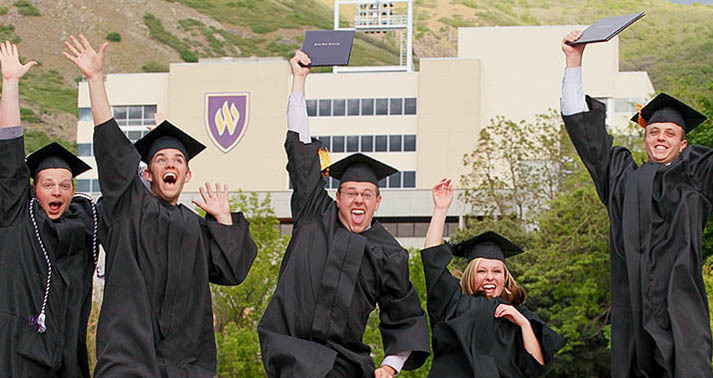 “With the visibility of Pride Week, we are given an opportunity to reach out, to educate and to find connections with each other as well as the broader WSU community,” Stokes said. 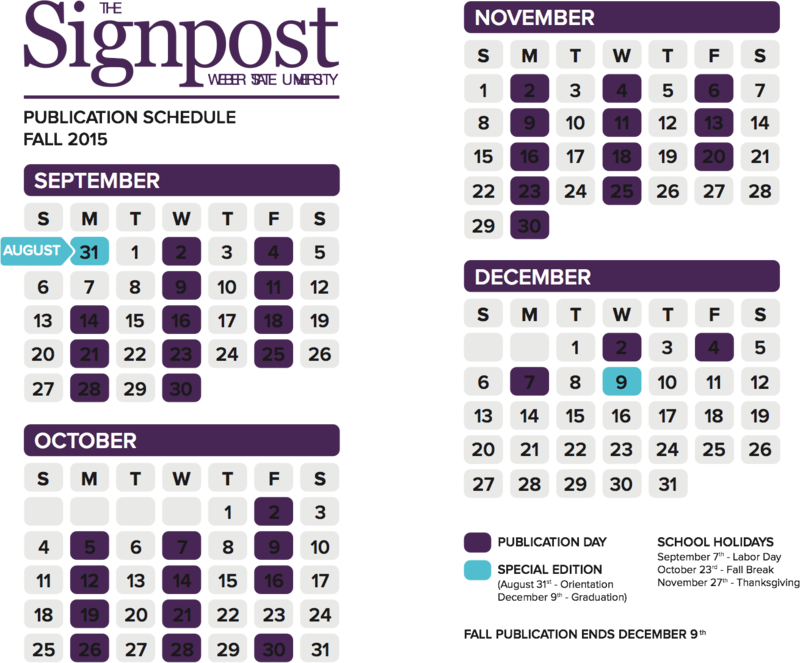 More information about the events during the week can be found on the LGBT resource center website.